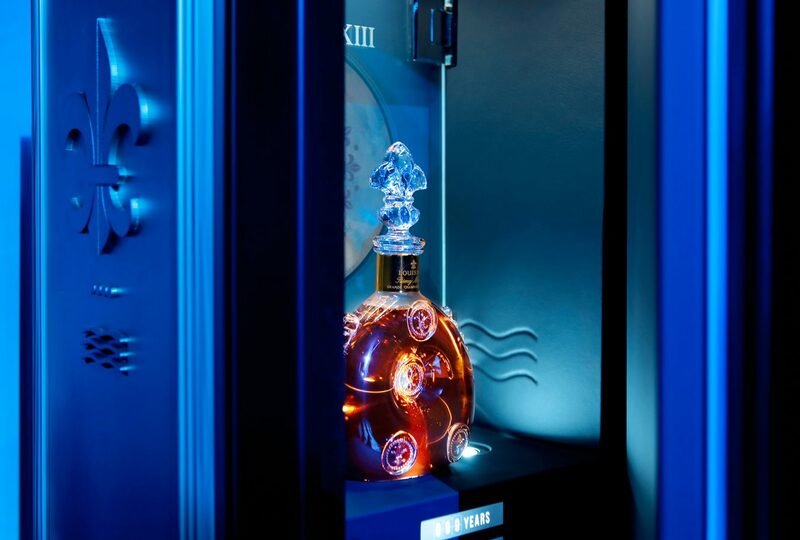 Photo courtesy of Louis XIII Cognac. The first time Valerie Loh experienced Louis XIII is etched in her mind. You never forget your first. She was in the Cognac region of France, where Rémy Cointreau’s premium Cognac spirit is grown and blended. In the Louis XIII cellar with the brand’s cellar master, she tasted the liquid gold straight from the barrel. 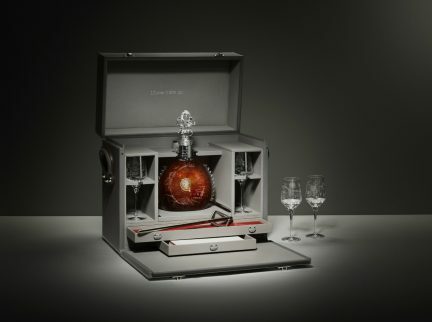 Loh is exceptionally lucky to have encountered Louis XIII right from the source—but really, anyone who has nosed a glass of it, who has felt it kiss her lips and coat her tongue, is fortunate. 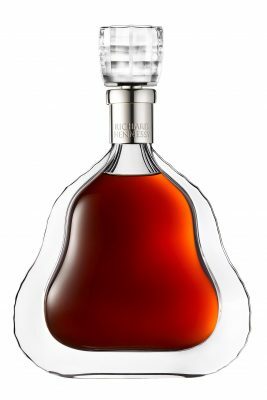 Largely considered the height of luxury spirits, this Cognac, with layered notes of wildflower, citrus, liquorice, and walnut, sits on the back bars of the world’s best restaurants and lounges. Its bottle is immediately recognizable, the robust circular decanter and regal neck stopper drawing people in, enchanting them with the liquor it guards so dear. 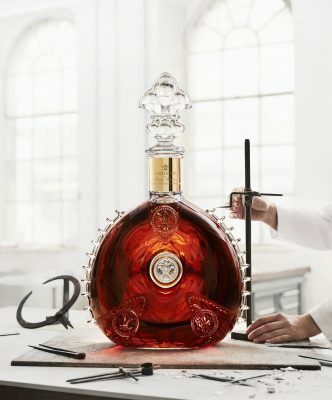 Louis XIII was founded in 1874 by Paul-Émile Rémy Martin. Since then, its mystery and allure has only grown, thanks in large part to the fact that it takes many decades to make. Pulling from the finest eaux-de-vie in the house’s portfolio—of which there are 600, and the youngest of which has been aged for 40 years—master distillers create versions of the spirit that they themselves will not live to taste. In that vein, Louis XIII tapped singer and producer Pharrell Williams to create a song that no one today will live to hear. Locked away in an underground safe in Cognac with a timer that will only allow it to open in 2117, the track’s one and only copy was documented on a record made of clay sourced from the region. 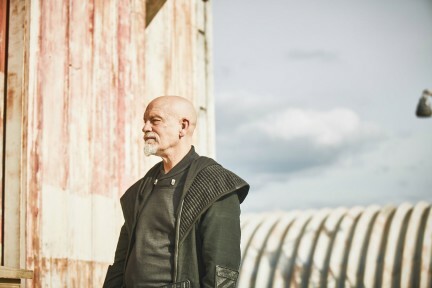 Bearing a message of earth conservation, the song is designed to sell Cognac, yes, but also to kickstart action to stop climate change. The vault that houses the song—which was only performed once, to a select group in Shanghai—is water-vulnerable, meaning that if sea levels continue to rise, it will be lost forever. At an intimate party at Goya Studios in Los Angeles in April, attendees were teased with the campaign and served a toast of Louis XIII. Instructed to nose the glass three times from different distances, the small group was then encouraged to take a taste. Like a precious memory, it was over too soon, but like an intoxicating perfume, it lingered. Nibble and sip your way through life.